The game of golf and the tight-knit community of Louisville lost a great friend with the passing of my longtime friend Dwight Gahm, founder of Valhalla Golf Club. Dwight first came to me in 1980 with the goal of bringing a major championship to Louisville, and for me to design a course worthy of hosting one. Not only did he and his family bring one major to the city they deeply loved—over a 19-year span (1996–2014), the Gahm Family and the PGA of America brought three PGA Championships, two Senior PGAs, and The Ryder Cup in 2008. Dwight’s vision for creating a championship layout in Louisville resulted in one of the finest courses in the country. In realizing Dwight’s dream for Valhalla, the PGA of America has been able to raise millions of dollars for charities in Louisville and around the country. Dwight also helped introduce countless spectators to golf and our design—leaving a permanent mark on the sport and an indelible imprint on my career and life. Barbara and I are forever thankful for his vision, and, most important, his friendship. We’re going to miss Dwight’s signature smile. 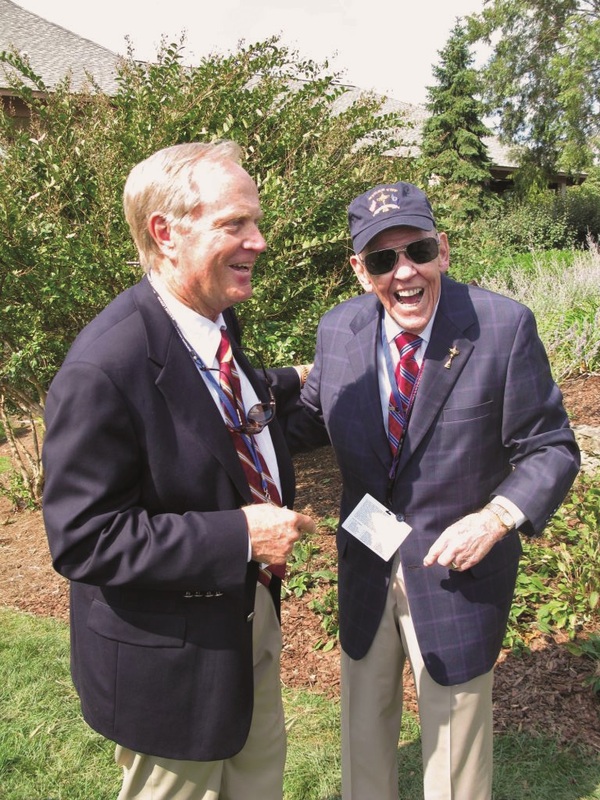 During this difficult time, our thoughts are with his wife, Anna Lee, and the entire Gahm family, as well as the membership at Valhalla and the large circle of friends and admirers of Dwight.